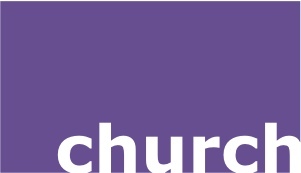 In this section you will find information and material relating to our activities within the church- our regular Sunday services, map and directions, sermon podcasts and a bit of our history. The 'community' section covers our activities in and for the local community. The 'world' section has links and information relating to our global partner organisations. The menu to the left provides you with links to the section content as well as access to the other sections of the site.